The state-owned National Water Commission (NWC) is moving to improve its efficiency in 2018 with the phased introduction of what it said are 450,000 state-of-the-art solid-state water meters. 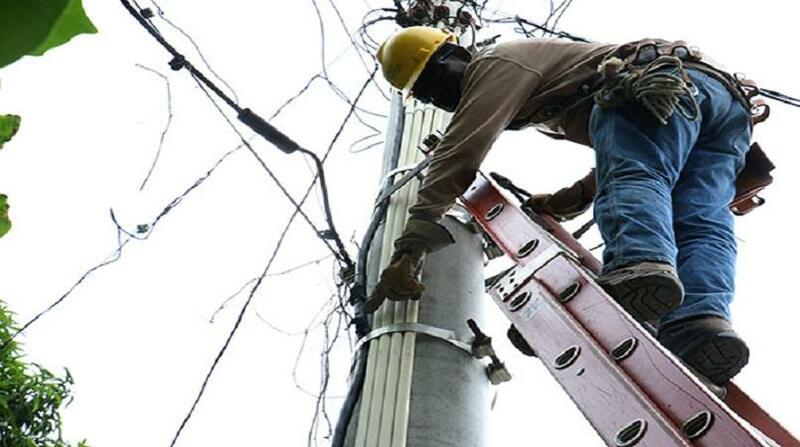 The meters, which cost 37 million Euros, are to be installed over five years. They are being supplied by the Germany-based Diehl Metering, with a contract for the supply of the meters having been signed last month. According to the NWC, the new meters will be used both on premises that are now unmetered, and to replace old mechanical meters on other premises. 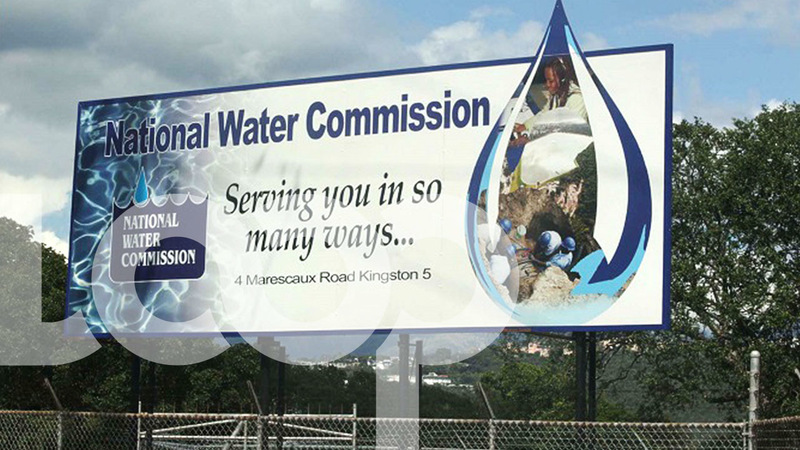 NWC Chairman, Senator Aubyn Hill, said the new water meters are critical to independently and accurately measure how much water the customer uses, and provide the objective basis for calculating how much the customer should pay. In his remarks, German Ambassador to Jamaica, Joachim Christoph Schmillen, expressed pleasure at the growing business relationships between Jamaican and German companies, and expressed the hope that many new investment partnerships will be developed in the future. For his part, NWC President, Mark Barnett, said the solid-state meters are among a new generation of metering instruments and technology that the NWC is adopting to improve efficiency and reduce costs. Barnett warned customers to expect an increase in their bills when the new meters are installed, as they are far more accurate than the older meters, which are said to be under-registering, mechanical meters, which are now in widespread use. 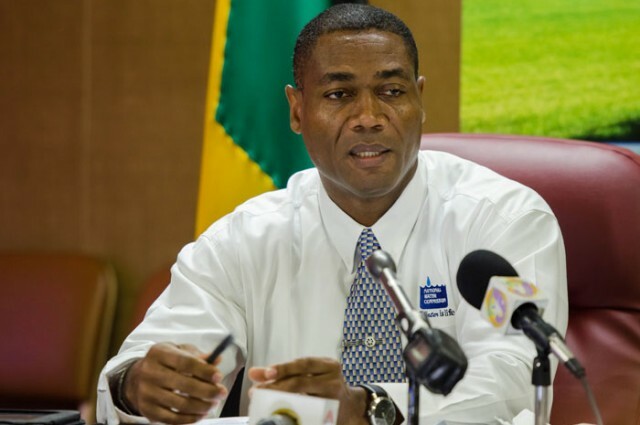 According to the commission, the new meters are rated among the best in the world, and are approved by the Jamaica Bureau of Standards and other regulatory authorities.